Is there a paint that can be used on walls of a cigarette smoker that will prevent walls from staining? I'm not quite sure what you are asking. If you are a smoker and want to keep the walls from staining, there probably isn't a paint that will help with that. You would want a high quality paint that is very "scrubbable" so that you can clean the walls occasionally. Obviously smoking outside or ventilating the room would be even better. If you're looking for a way to cover already stained walls, the first place to start is with a good cleaning. Then use a stain blocking primer like Zissner's BIN followed by two top coats of a good quality paint. Hello Nique07 and welcome to the Community. I want to re-enforce what Adam said about starting with a good cleaning. Most paint projects that fail are because of not properly preparing the surface for the paint. Cigarette smoke film needs to be address before you paint. Not all cleaners are alike, so I would like to suggest two particular cleaner that would be appropriate for preparing for paint. The first is Savogran TSP. 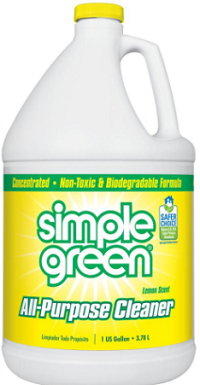 It Removes deposits of grease, grime, smoke, soot, stains and chalked paint. 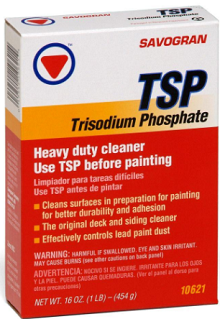 An added benefit is it is specially formulated to control lead paint dust. 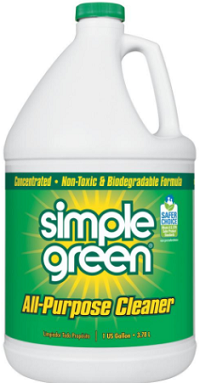 Next is Simple Green products. They are all-purpose cleaning and degreasers without harsh chemicals. 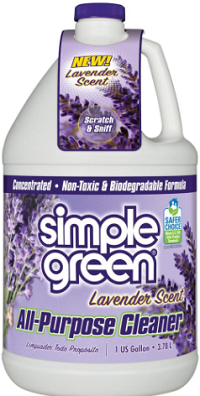 Simple green is available in several fresh scents. So clean your walls well, use a good quality stain blocking primer, top coat with a quality paint and you will be pleased with the results. 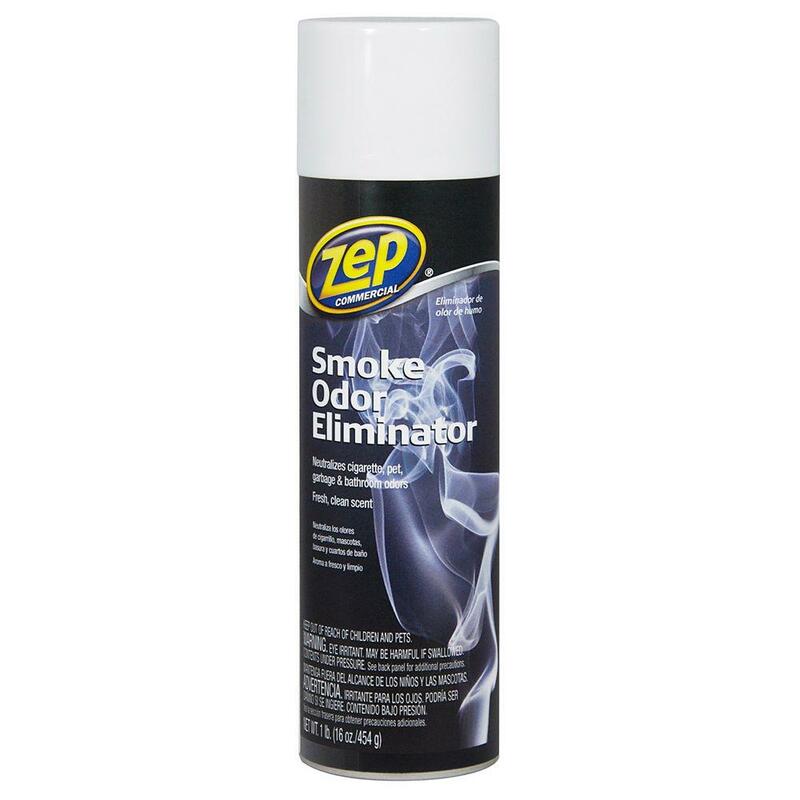 As for a cleaner to handle the odors of smoke, I have used Zep Smoke & Odor Eliminator. It is an aerosol that can clean any surface that can get wet. Spray it on and wipe it off. I used it on unfinished furniture with upholstered fabric cushions to eliminate the odors of cigarette smoke exposure for over 30 years. The furniture is being used in my non-smoker house today!